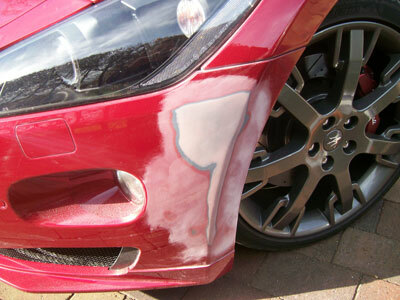 Top Marque Repairs specialise in mobile car paint repair in Worthing. 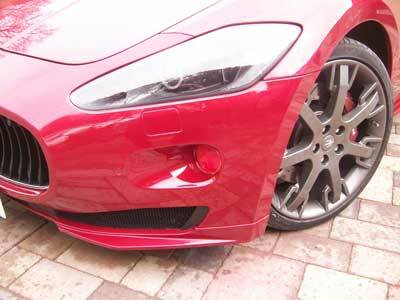 We also specialise in car scratch repair, bumper scuff repair and alloy wheel refurbishment. We come to you saving you both time and money. We guarantee to beat any written quote. We serve Worthing and the surrounding area. 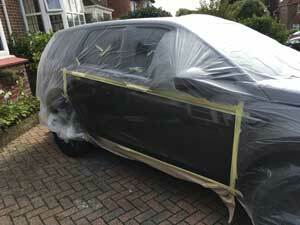 We come to you to restore your car to its previous pristine condition. We have a mobile marquee so even if its raining we can complete the job. 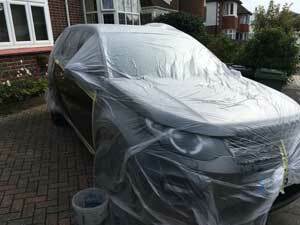 Its important to get your car paint repaired as soon as possible. 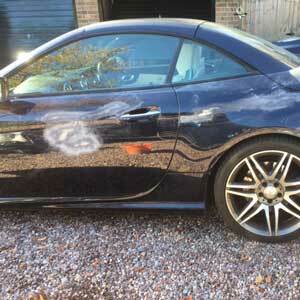 Not only do scratches look unsightly but left longer term they can lead to rust problems. Rather than taking your car to a costly body shop, one call to Top Marque Repairs and we will come to you to fix the problem onsite often within a few hours. 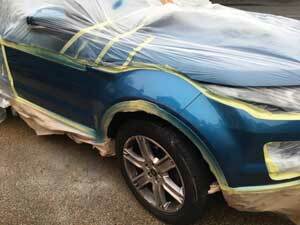 Cars can pick up a number of dents, paint scratches and bumper scuffs through their life. Not only do they look tatty , they may affect your vehicles resale value and cause long-term rust problems. We fix both minor and major dents in cars. If you’ve been putting off getting them fixed, thinking it may be too expensive, give us a ring – you may be pleasantly surprised at our prices. And we come to you, from our bases in Worthing, Brighton and Pulborough. 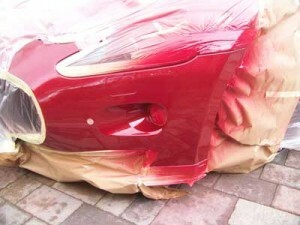 We repair all types of bumpers back to their original condition. Scuffed and curbed alloys are commonplace. If these need fixing as part of your scratch or dent repair we can fix these as well. Often in as little as one hour per wheel. 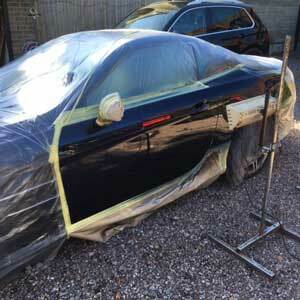 We are proud of the fact that we have over 21 years bodyshop experience which means that our knowledge and understanding of car paint repairs is second to none. We pride ourselves on being reliable, efficient and producing the highest quality of work. 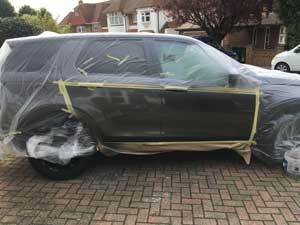 A recent repair on a Range Rover that picked up damage to the door paint whilst parked in Worthing. The following is a bumper repair to a Maserati Gran Turismo, from preparation through to painting to the finished article. 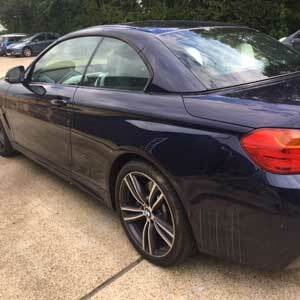 This lovely BMW 4 series attracted the attention of vandals who keyed it. We got it back to new in a couple of hours. 1) Go to Sistene Chapel reproduction in Goring. 2) Take a relaxing stroll around the beautiful Highdown Gardens. 3) Check out the local history and culture at Worthing Museum and Art Gallery. 4) If you’ve got children, try tiring them out at Activus, Worthing. 5) Go have some old fashioned seaside fun at Worthing Pier.